Like New!!! Hard to find LOW MILE Super Clean Prostar!!! 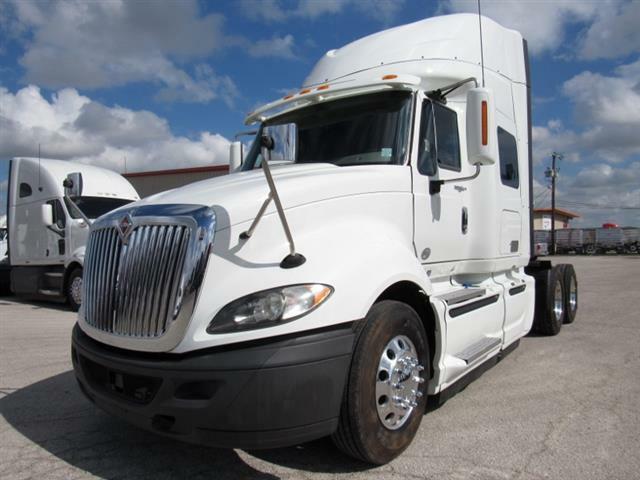 Spacious cab, aluminum wheels, CUMMINS POWER, DIRECT DRIVE 10 SPEED FOR FUEL ECONOMY!! Call now for more details!! Arrow Truck Sales offers everything you need to get on the road TODAY! Easy In house Financing, Extended Warranties, 24 hr Roadside Assistance and more!! CALL TODAY!! !